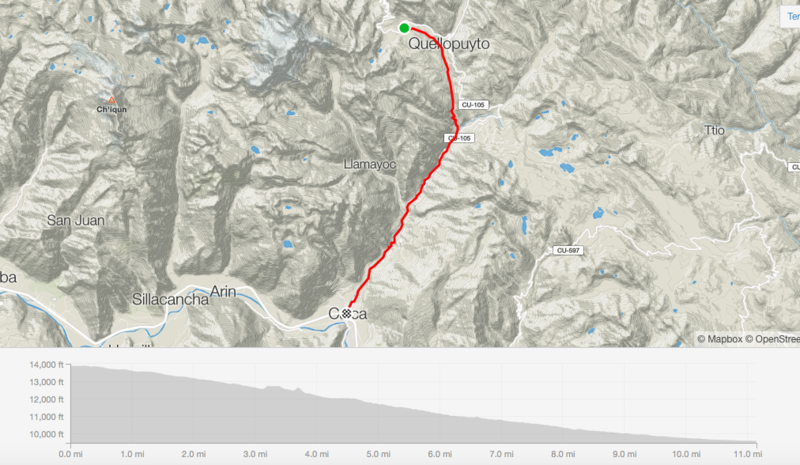 Lares is a sweet Cusco Bike Trip with single track and fluid mixture of rocks, packed dirt, rock gardens, grass, small steps and some Inca stairs. Intermediate riders will find the trail fun and challenging. Pros will find it fast Natural With jumps and hits. 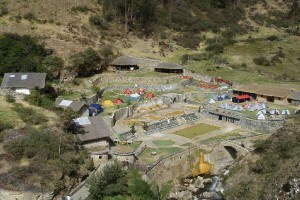 We will pass by Inca ruins and ride down to Calca. Lares Prevails as a local favorite due to the combination of fluidity and technical zones. Price of trip: 1 person $ 260 USD ** 2 people+ $ 180 USD ** Solo travellers can book a ride for $ 260 and if another rider books we will refund you the amount owed DEPENDING ON amount of riders. 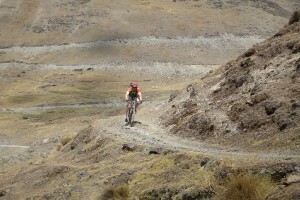 This entry was tagged bike peru, bike tour, Cusco Bike Trip, mountain biking, mtb, peru biking. Bookmark the permalink.